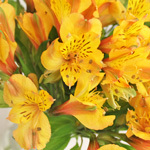 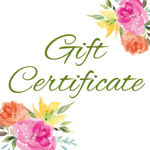 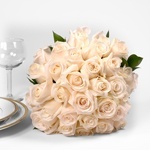 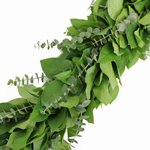 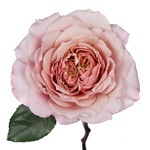 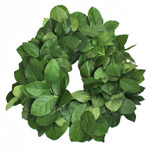 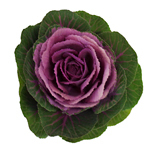 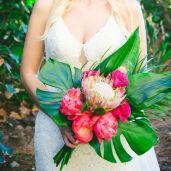 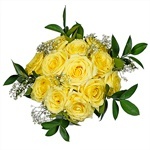 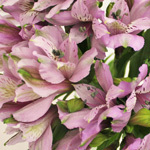 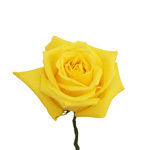 Find Peruvian Lilies at FiftyFlowers.com! 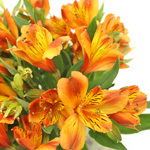 Pick your favorite Peruvian Lilies from our selection of many different colors! 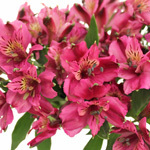 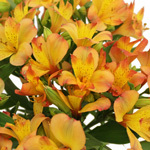 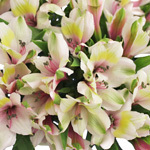 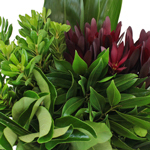 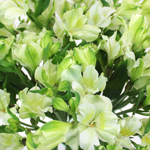 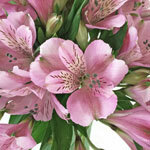 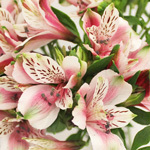 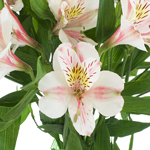 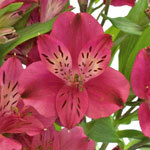 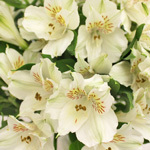 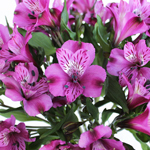 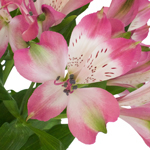 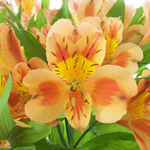 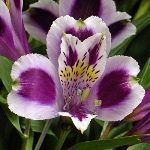 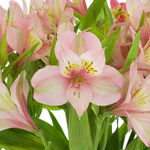 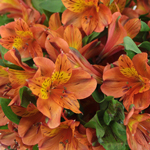 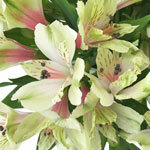 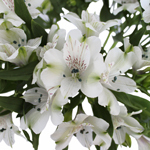 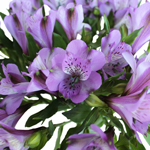 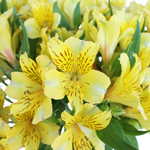 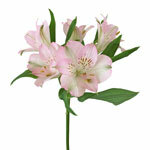 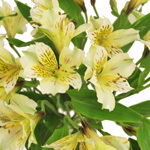 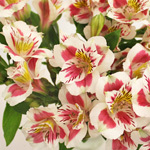 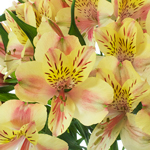 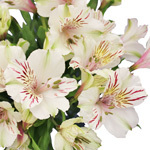 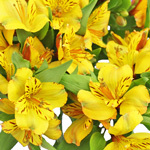 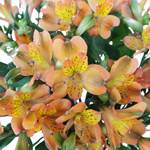 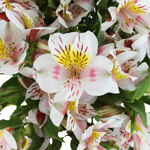 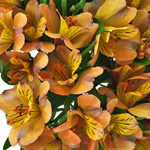 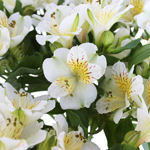 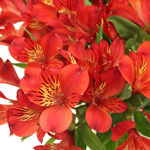 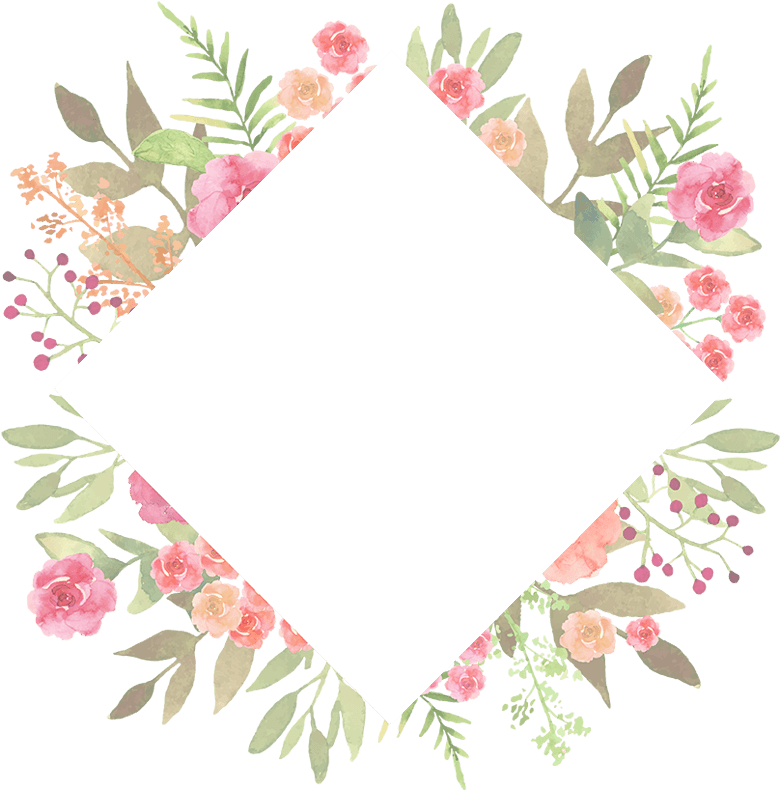 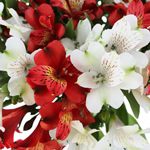 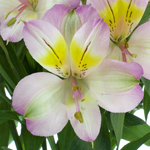 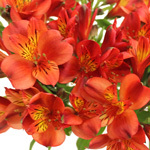 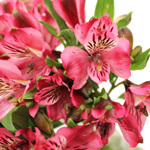 Also known as Alstroemeria flowers, these lilies feature 3 to 5 blooms on each stem making them a wonderful filler flower. 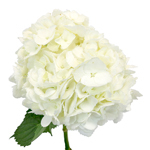 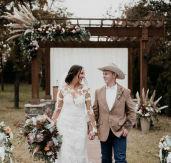 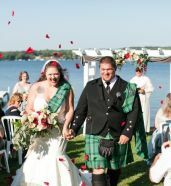 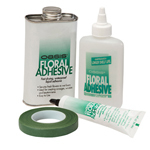 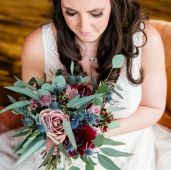 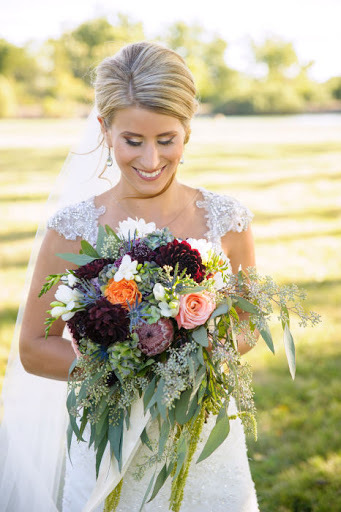 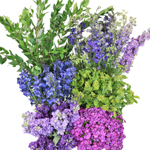 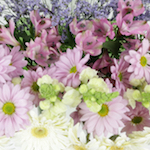 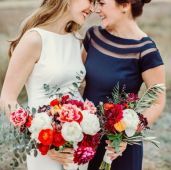 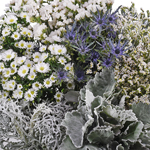 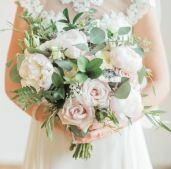 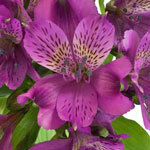 It will be easy to achieve a wildflower look by mixing Peruvian Lilies with other flowers like Snapdragons and Asters. 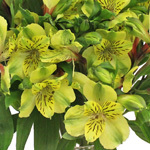 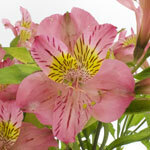 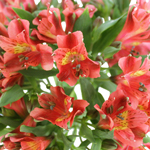 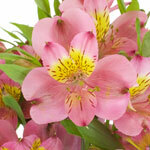 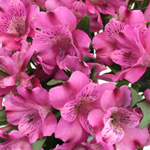 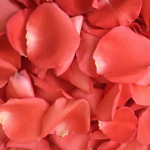 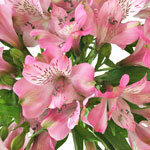 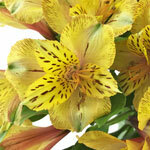 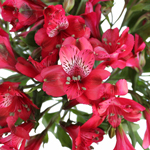 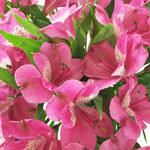 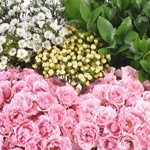 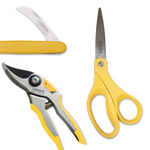 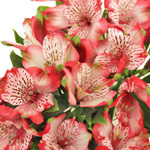 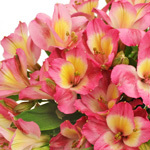 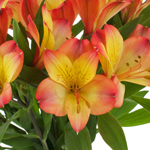 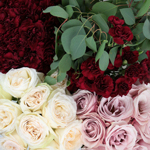 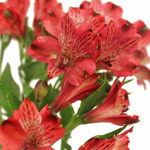 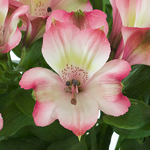 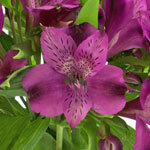 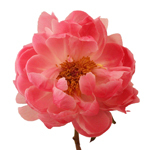 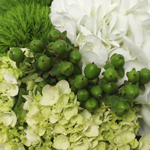 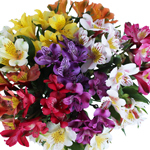 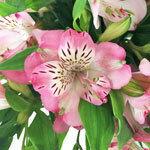 Select the Alstroemerias below that catch your eye!